Experience the horror of the Dead Space on your dashboard with this theme created with artwork from Ben Templesmith and the Dead Space comic series. 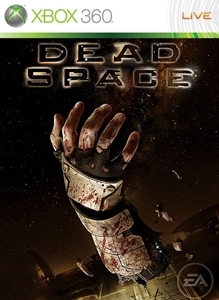 Get more information on the comic and the game at www.deadspacegame.com. Für diesen Inhalt gibt es keine Rückerstattung. Weitere Informationen finden Sie unter www.xbox.com/live/accounts.